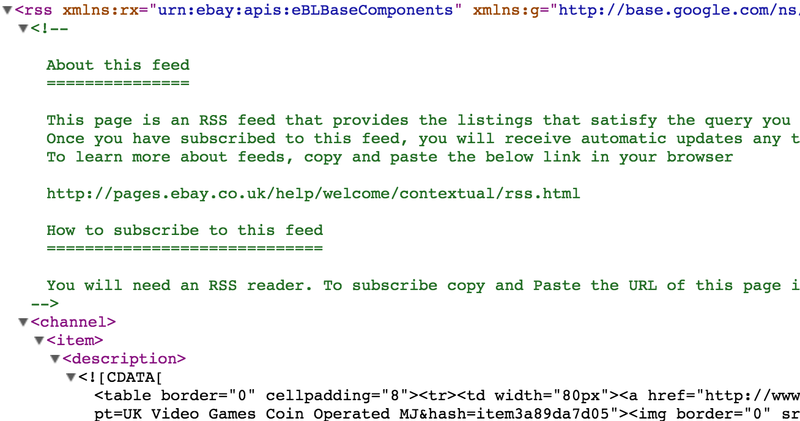 In the 1.5 version of eBay feeds for WordPress, we added a Debug Mode. This was quite a big step for us, as it hopefully allowed us to identify problems that occur with the plugin quicker and easier. It’s probably no surprise to learn that 90% of the problems occur between the plugin and the feed added, so this should allow users to self diagnose and hopefully fix the problem without using support from us (support we’re happy to provide, don’t get me wrong!). One such issue that has arisen time and again is the “Operation Timed Out” error. This issue occurs whenever a shop-based RSS feed is added to the site. 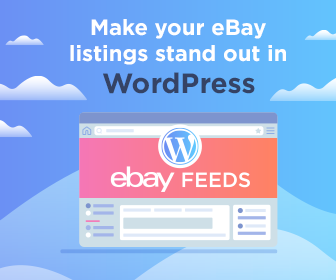 Unfortunately, eBay’s feed is notoriously unreliable and often when using it you get the error “WP HTTP Error: Operation timed out after 10000 milliseconds with 0 bytes received”, if you have debug mode switched on. This error primarily occurs because the feed you are using isn’t designed to be outputted on the screen, sure you can use the eBay Partner Network feed (and that is what eBay Feeds for WordPress was originally designed for), however if you wish to use a feed for your store, you may have to use another service. Feedburner is a service that allows you to parse your feed through Google’s servers, which makes them a little more reliable. It includes caching of feeds, so that whilst not always up to date, it’s better than most. Finally it is also seems to be incredibly reliable due to testing it on a few sites in the past few weeks. So how do you use Feedburner and stop the “Operation Timed Out” error? Read on. Hit Enter on this and you should see the display change to an RSS feed display. Copy the URL to a safe place and then go on to the next step. Go to feedburner.com and sign up for the service. You will need a Google account as it is a service that is owned by Google. When logged in you should see two options – Claim Feeds or Burn Feeds. Claim Feeds is for old feeds that we may have had on Feedburner. However, we’re going to “Burn Feeds”. Paste in the feed URL created in step 1 into that box, leave the “I am a Podcaster” box unticked, and then click “Next”. On the next page you can give your feed an easy to remember URL and a title. It’s upto you whether you wish to do this. Click “Next” again and a page will appear saying the feed has been created. Copy the selected URL (the one that begins feeds.feedburner.com) to a safe place. Now that everything is sorted, you now need to create your feed. 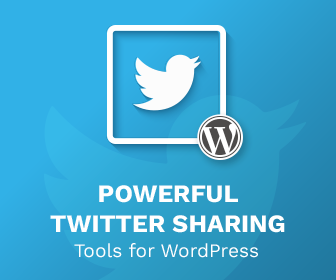 Return to WordPress and create your feed using the feed mentioned in step 2. you can either use the button in the visual editor or instead use the following shortcode, replacing your Feed URL with whatever feedburner URL you created (and of course, specifying the number of items you want). Although cached, it does seem to update quite regularly, and doesn’t seem to have the same problems that plague the eBay Feeds that aren’t part of the partner network. I strongly suggest if you are using eBay Feeds for WordPress, you use Feedburner to prevent these “Operation Timed Out” errors. is there a way that the rss not show the englisch “buy now” and instand of that use german “Jetzt Kaufen”?